Stylish design, inside and out! 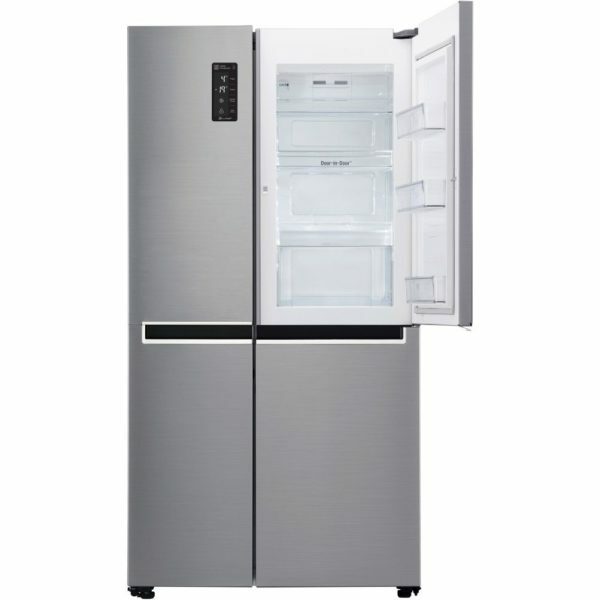 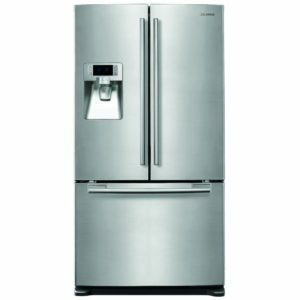 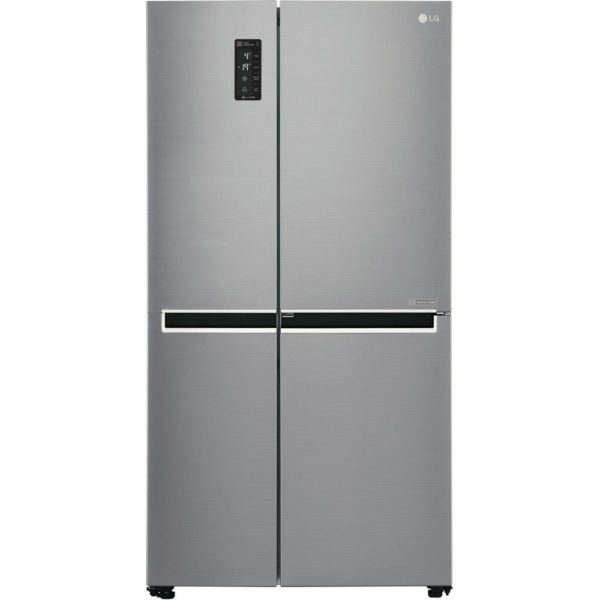 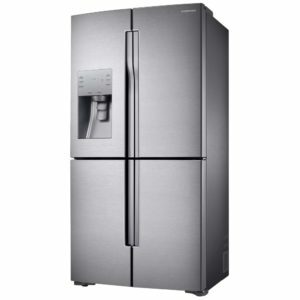 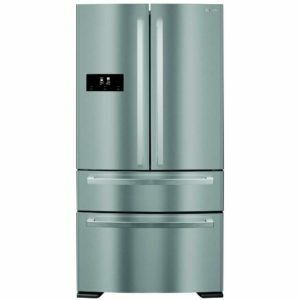 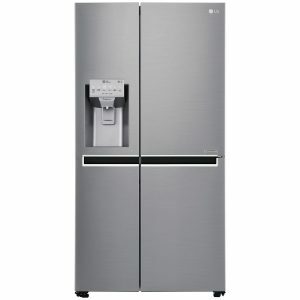 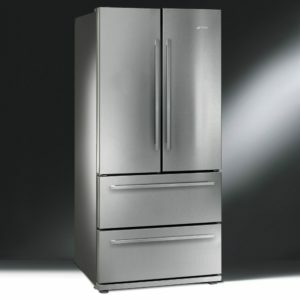 We love this door-in-door stainless steel American style fridge freezer from LG. 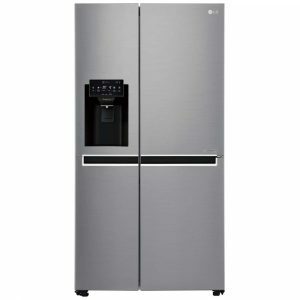 It has a second door within the main door of the refrigerator where you can keep the food and drinks you use most often for easy access. 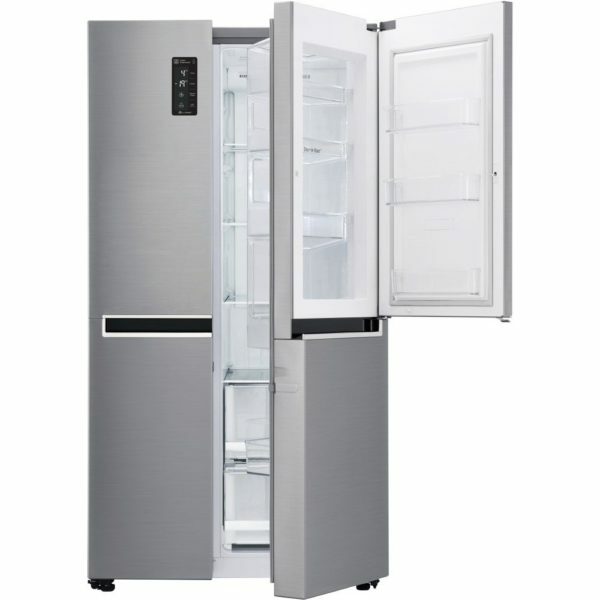 It allows the main refrigerator doors to be opened less often meaning the temperature inside the fridge can be kept constant more easily and you save energy. 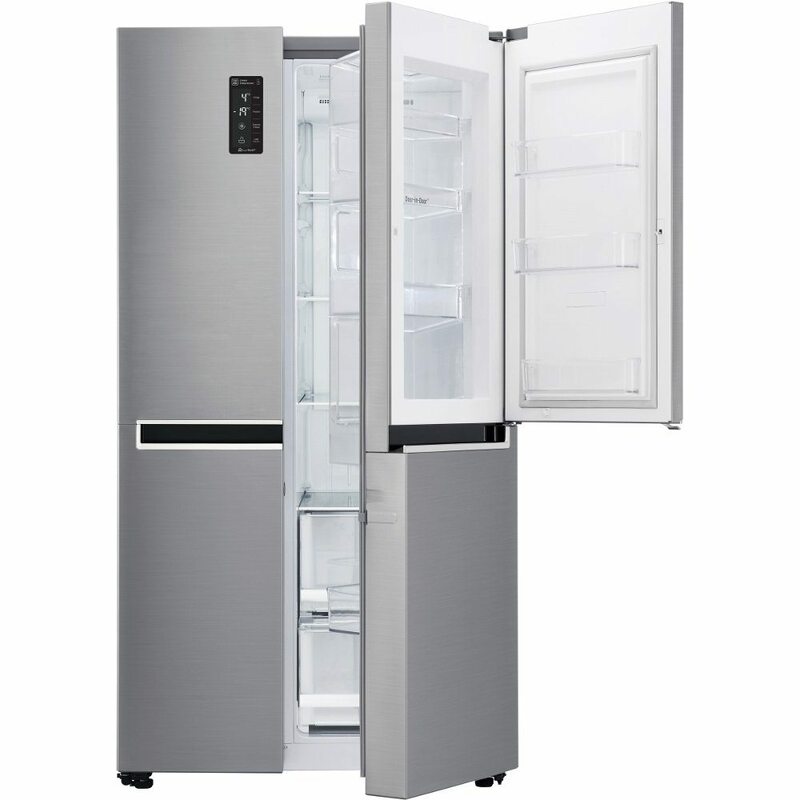 Boasting an impressive 626 litres of capacity, the interior is not only spacious but well lit too, so say goodbye to perished items lurking in the corner thanks to the LED energy saving lighting. 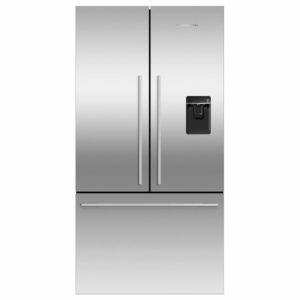 Finished in stainless steel the GSM760PZXZ is sure to complement any kitchen.